RECENT STUDIES SHOW nearly half of all adults have some degree of gum disease. Although some periodontal treatments can be invasive or ineffective, The Perio Tray® by Perio Protect® is a simple treatment that reaches where your toothbrush, floss and mouthrinse can’t. Perio Protect is a comprehensive periodontal treatment approach that combines professional cleanings with effective, at-home treatment. 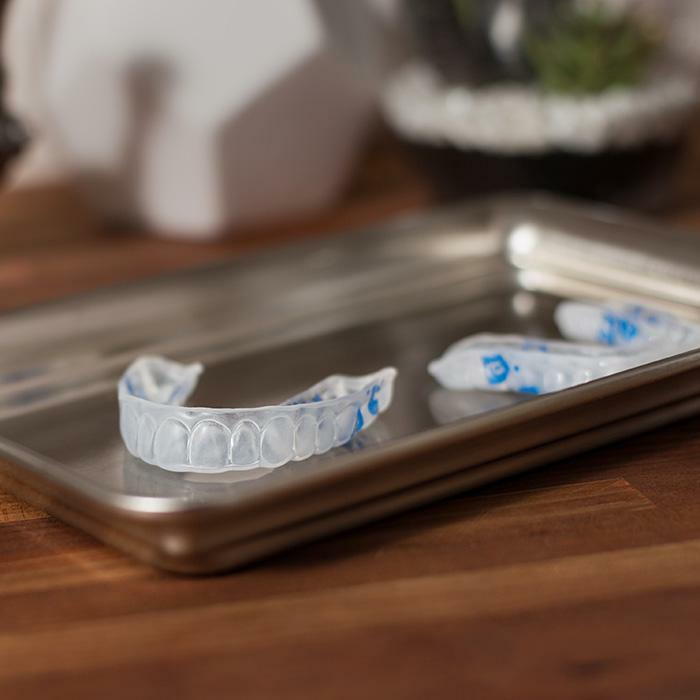 The Perio Tray is similar to a mouthguard but it has a special sealing system to deliver medication below the gum line. You simply put the medication in the tray and wear it for a few minutes a day between office visits—it’s that easy. Caring for your gums is crucial to your oral and overall health. 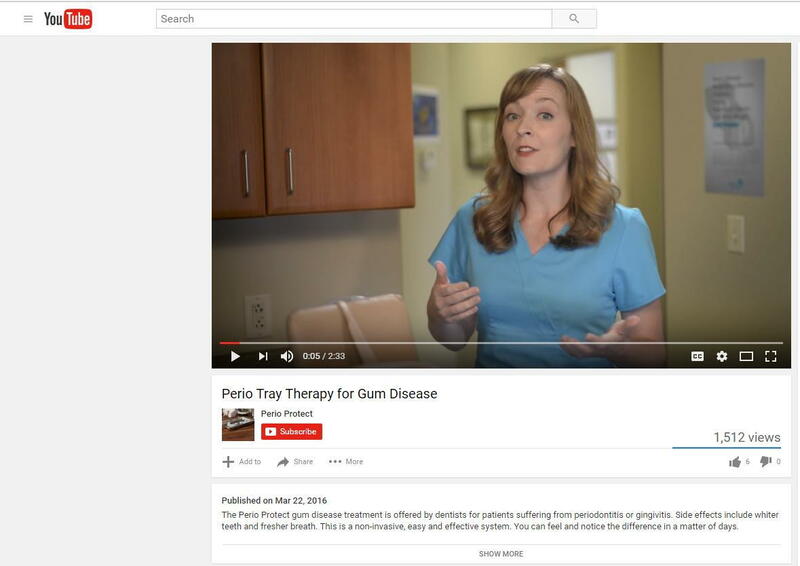 If you have any questions about how Perio Protect can benefit you, give us a call at 660-665-1901 to set an appointment or reach out to us on social media! We’d love to answer any questions you might have. Thank you for placing your trust in our practice. We love our patients!